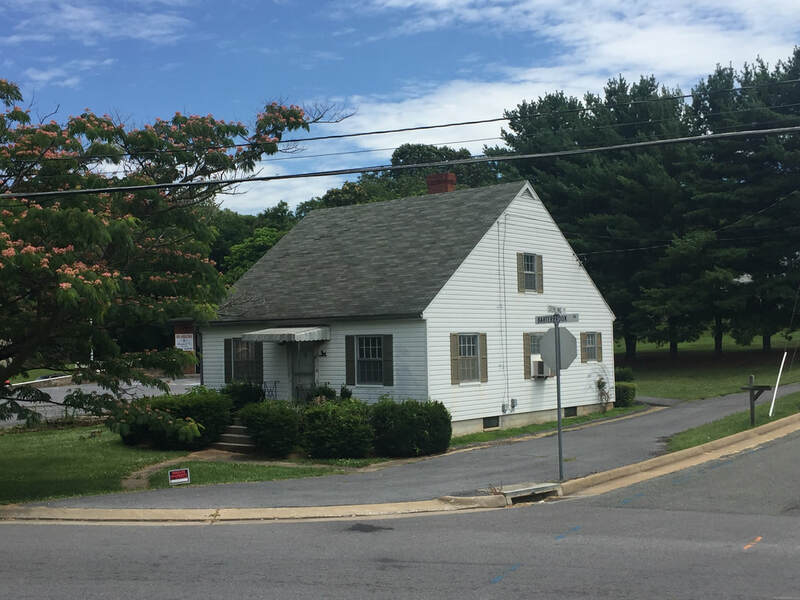 Rare small commercial parcel at traffic light across from CVS Pharmacy. Great for professional office or retail. 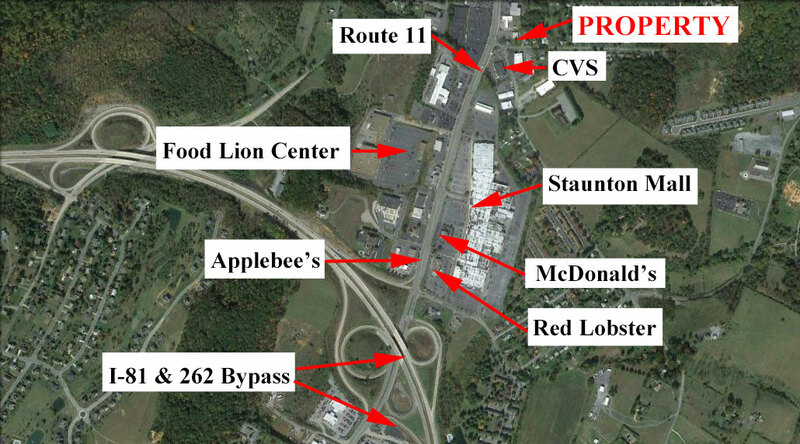 Across from CVS Pharmacy on Barterbrook Rd in Staunton.